We are so excited to be offering you a wonderful camping experience! Our campground can accomodate you in a way that will make your time with us a pleasure. You'll want to return to again and again! 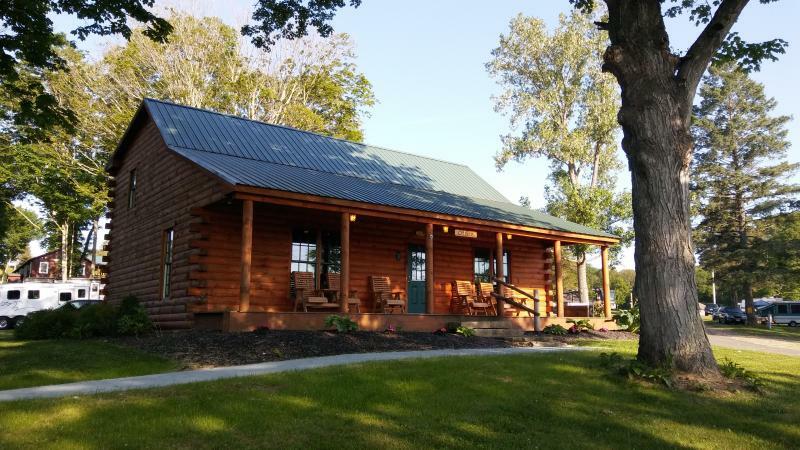 Located on 22.5 acres, our campground offers both full hookup and water and electric sites, as well as tent campsites and charming cottages. 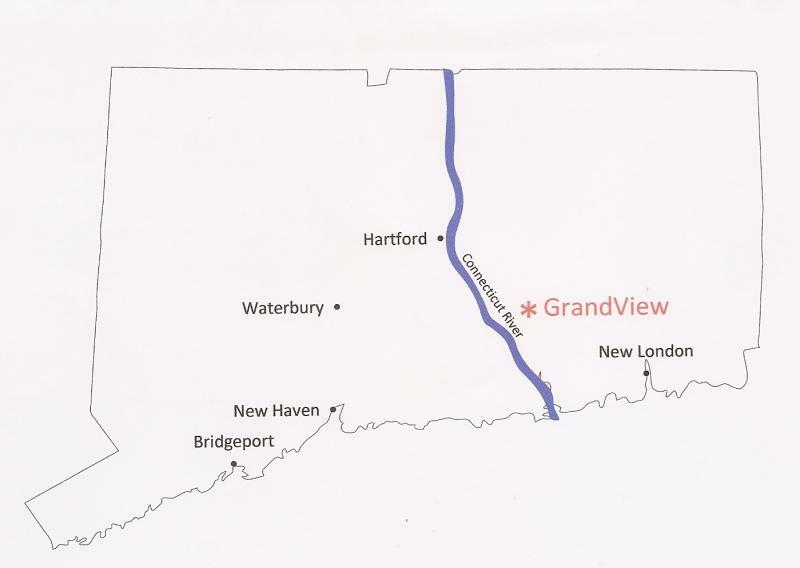 All offer a grand view of the Connecticut countryside. Take some time to view our site and see for yourself what your family and friends can do at GrandView! and say, "Yes! Send me your newsletter!" 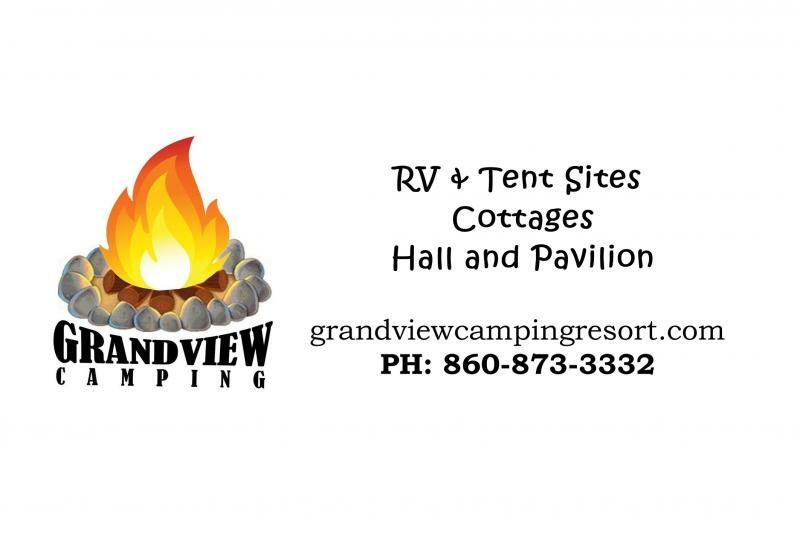 Click here to see the many activities available here at Grand View and in the area. Just go to our reservations page to get started!